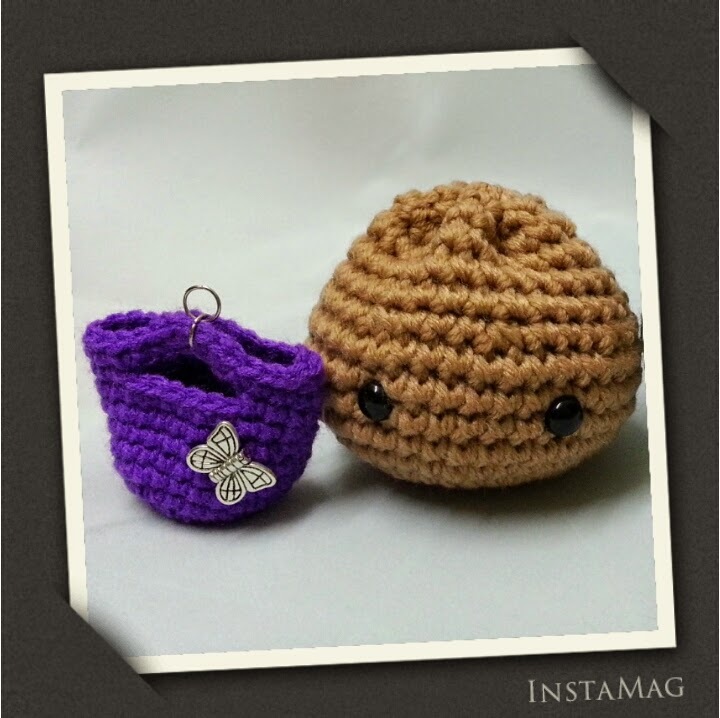 I found this Crochet Bag Miniature picture online to challenge myself, and this my result. Gauze is not important – just keep maintain a consistent tension throughout the entire project. * Sewing a button or decoration accessory on it.